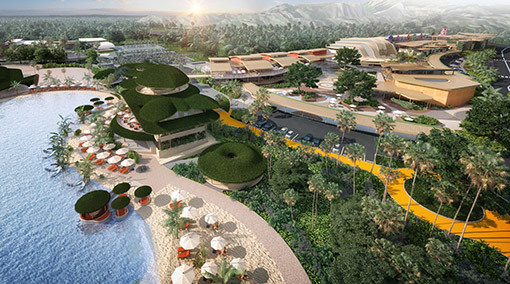 As we are about to enter the New Thai Year, there’s some great news regarding a new Sea view Project in Surin called Andamaya. Andamaya Surin Bay is located on the hillside in Surin a short distance from the beautiful Surin beach. This luxury condo will host 25 full sea view condos with a mixture of Sky Villas, Penthouse, apartments ranging in size from generous studios up to 4 bedrooms. All units will have their own swimming pool except the studios, and all owners can use the large communal pool again with stunning views and two fitness rooms. Building A will start this month with delivery before the end of 2017 and buildings B & C expected to complete before the end of 2018. 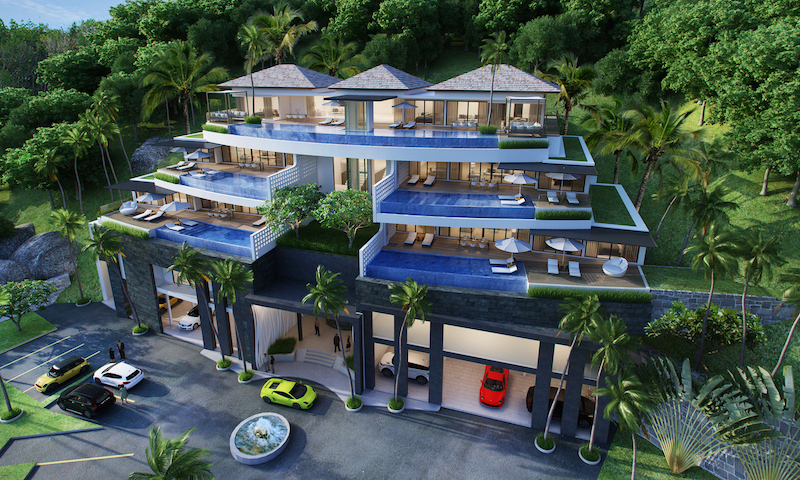 Launch prices are starting from a very attractive 110,000 Baht per sq.m, but are bound to increase over construction. With the recent trend over the last few years for developers to build smaller units these full size condo’s are a welcome addition and with the proven track record of the developer it looks a great opportunity to own a sea view condo in Surin. For investors this has to be top of your list. Interiors can be personalised in terms of amenities and layout and full furniture packages are being offered also.